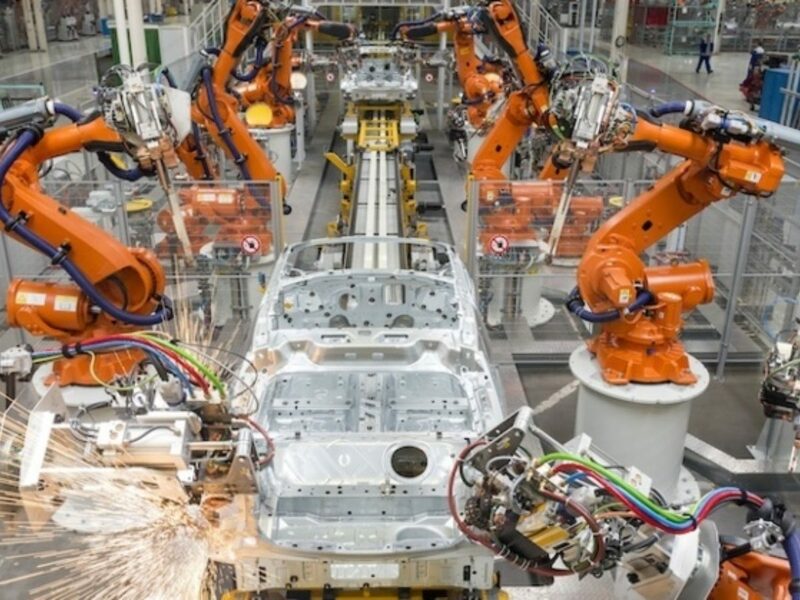 Tratec Norcon has solid experience and expertise in developing profitable and efficient manufacturing systems for the industry, through robotics and automation solutions. Tratec Norcon has programmed and made modifications to dozens of robots at BAF. In addition, we have trained operators and company electricians within ABB robots and S4, S4C and IRC5 operating systems. 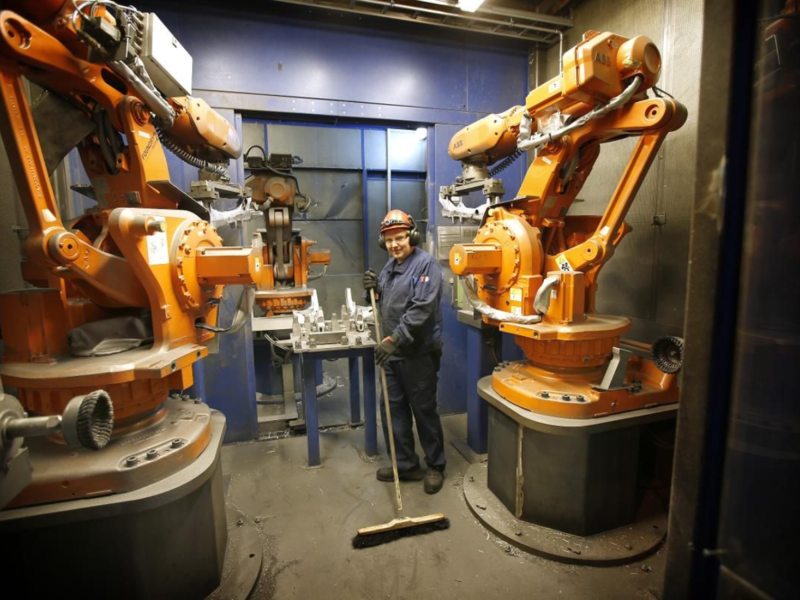 BAF has over 100 robots in its production that runs continuously, and is among the foremost in the industrial robotics field in the country. The robots are in the range 5 - 340 kg handling capacity. 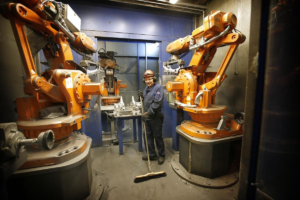 Tratec Norcon has conducted extensive testing, training and commissioning of solutions and facilities, as well as further service on the robot park. Tratec Norcon is a partner with RobotNorge and ABB. Our personnel have special training and experience in industrial robots and robot software. 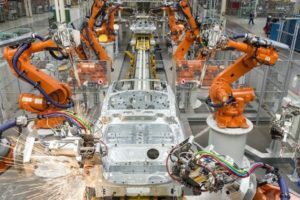 Once you have decided to implement industrial robotization, this will make the way for opportunities to improving the entire production flow. Therefore, the return on robot investments is significantly higher than just the cost of freed labor. 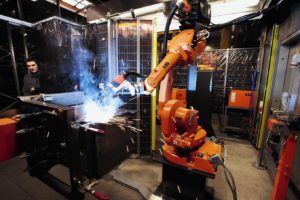 The quality of manufactured goods is improved without exception, and you can produce around the clock while monitoring the robot cell from your PC at home or at the office. 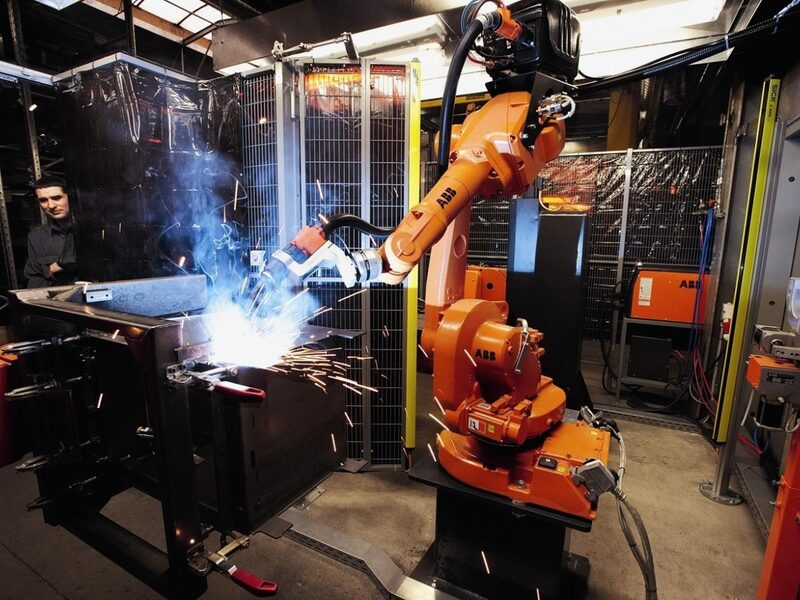 Robots are extremely accurate, less than ½ mm offset at full speed and outermost in the work area. In addition, the robots are extremely reliable and designed for 80000 operating hours without errors. Most important is the ability to control the production rate to take on larger customer orders. This is particularly interesting in project-based industry, but also for those who get unexpected demand for newly developed products. It is about being able to produce what the market demands. Listen to the automotive industry. Talk to us at Tratec Norcon for automation solutions that can improve your efficiency and profits!